Home » Blog » Appropriation (?) of the Month: Fiji Masi for Air Pacific or for Everyone? Appropriation (?) of the Month: Fiji Masi for Air Pacific or for Everyone? On May 14, 2012, Air Pacific Ltd. announced a number of initiatives designed to improve the air carrier’s business outlook. 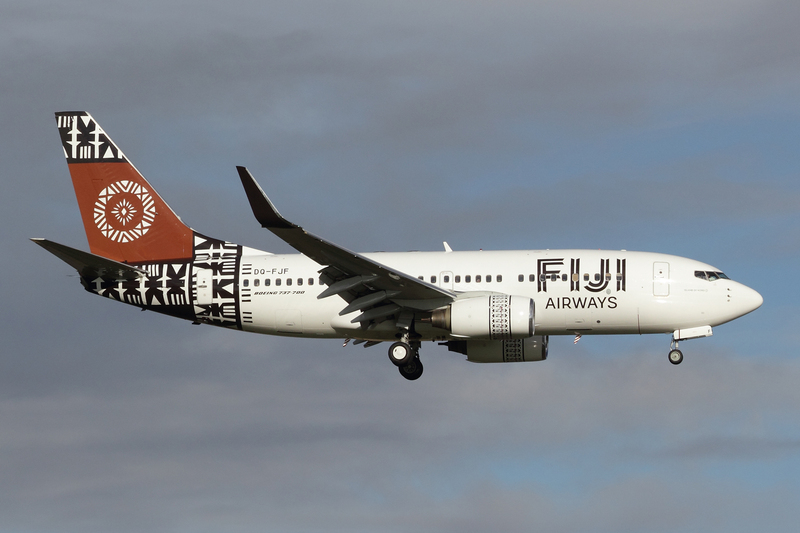 After several years of financial losses, the company, which bills itself as “Fiji’s International Airline,” made public the key elements of its turnaround strategy. In addition to reworking its flight schedules, investing in new aircraft, and improving customer service, the airline was to be rebranded (Air Pacific 2012a). 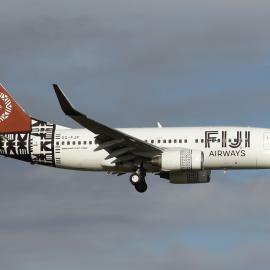 This would include both a new name, Fiji Airways, and a distinctive new look that would highlight the company’s Fijian roots. A few months later, the company revealed its new brandmark, which it described as “a striking new Masi symbol that epitomizes Fiji and enhances the new name of Fiji’s national carrier” (Air Pacific 2012b). In Fiji, the term Masi refers to decorated cloth made from tree bark, a traditional art form found across many island nations of the Pacific. (The material has different names in different locales, including tapa in Tahiti and the Cook Islands, ngatu in Tonga, siapo in Samoa, and kapa in Hawaii.) Masi is usually made from the bark of the Paper mulberry tree (Broussonetia papyrifera); the bark is stripped from the tree and worked by hand into thin sheets of cloth or paper. The prepared cloth is then decorated through painting, rubbing, stamping, stenciling, smoking, or dyeing. Masi designs are generally composed of a grid of square or rectangular geometrical patterns or motifs, mostly black or rust-brown in colour, often with motifs often repeated in a regular pattern across the fabric. Photo at top, Fiji Airways air plane (Noel Jones [CC BY-SA 2.0], via Wikimedia Commons); above, Fiji Masi (bark cloth), Island of Oneata Lau, 20th century, Honolulu Academy of Arts (Hiart [CC0 1.0], via Wikimedia Commons). 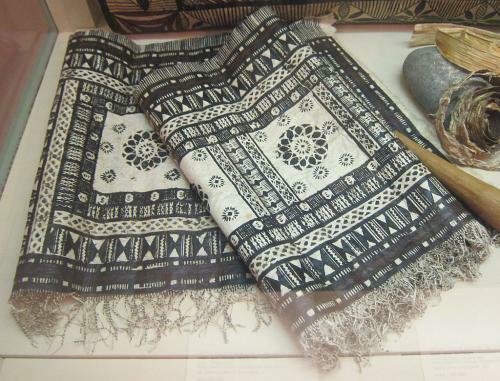 Masi play an important role in Fijian indigenous or iTaukei culture, used for functional purposes (clothing, blankets) and highly valued for ceremonial and decorative uses (Ewins 2004). They are important signifiers of iTaukei identity and place, as well as a source of pride. Manoa Rasigatale, a prominent iTaukei cultural figure, notes that masi motifs—or vakamata—are much more than simply designs as they serve to identify individuals who wear them as belonging to particular places (Vuibau 2013). The skill of masi crafting is passed down from generation to generation, with artists reproducing and elaborating traditional designs and motifs, and there is also a sense that vakamata belong to particular places and the peoples who live there. To create its new brandmark, Air Pacific had commissioned Makereta Matemosi, a well-known Fijian artist, to produce a set of masi motifs, which would be applied to company’s products, equipment (including airplanes), and communication materials. In a company press release announcing the new brandmark, Matemosi is quoted as saying that what she produced was “something entirely different … [that] has never been seen in any of the masi designs in Fiji”; applying these designs to the airline’s new jets would give them a distinctive look and create, as the company put it, “a flying billboard” to promote Fiji (Air Pacific 2012b). Air Pacific sought to secure its brandmark by applying for trademarks on 15 masi motifs found in the artwork created by Matemosi. At right, Poster showing Matemosi and 15 masi motifs (Fiji Masi for Everyone Facebook). A key concern expressed by the Facebook group, and echoed by others, is the effect of the trademarking of these motifs on the people who produce and work with these images, with the fear that they would need permission from the company to use these designs that have been developed by generations of masi artists. Members of one Fijian community, for example, argued that the new Air Pacific brandmark contains designs, known as masi bola ni Cakaudrove, which are sacred to their community. As one community representative put it, “these are designs that are ours alone, something that has been part of our identity and we have never been approached or consulted by the company that now lays claim over it” (Rawalai 2013). The Fiji Masi case of cultural appropriation is made more complex by the fact that the government of Fiji has a majority (51%) ownership stake in Air Pacific. Cases of cultural appropriation often pit private firms against broadly based cultural groups, with the state seen as an intermediary in such disputes. 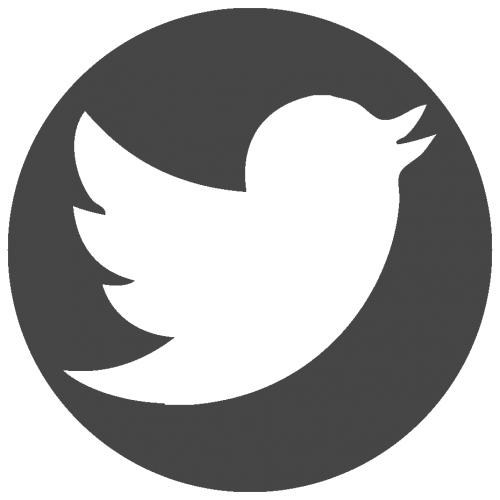 In this case, the state is seen as both appropriator and the possible intermediary. This may work to the advantage of those seeking to put a halt to the trademarking of these masi motifs, particularly as the current military-backed government in Fiji is moving towards democratic elections in 2014 and likely has little desire to see this conflict drag out and become an election issue. 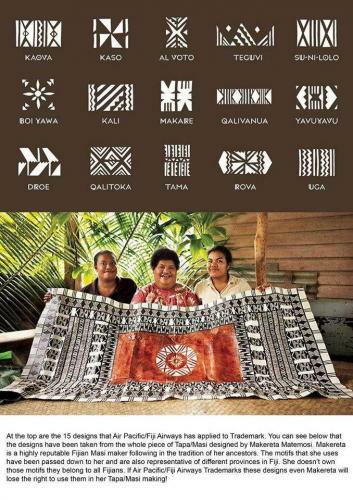 In response to calls to prevent the trademarking of the 15 Fiji masi motifs, government officials have encouraged citizens to formally register their concerns with the Registrar of Trademarks, a government official responsible for accepting, reviewing, and approving trademarks in the country. The concerns voiced by those opposed to Air Pacific’s trademarking of these Fiji masi motifs are similar to those expressed in other case of cultural appropriation, revolving around questions about who has the right to use, own, and benefit from what are seen as “traditional” cultural products, that is, products that have long been developed, copied, and shared among members of a cultural group. Those who oppose the corporate trademarking of such products often argue that these forms of cultural art should remain in the public domain for all to enjoy. Trademarking is seen as a form of cultural enclosure, the privatization of what has long been understood as a common good. Some critics, including some active in the Fiji Masi case, argue for the drafting of new (or stronger) legislation to protect this kind of cultural heritage. Rasigatale argues that Air Pacific has a responsibility to respect traditional rights to the 15 vakamata it wishes to trademark and that the company should consult with the appropriate vanua, or local iTaukei authorities, to seek an amicable solution to this dispute. Interestingly, this kind of negotiated approach worked effectively in a similar case where Southwest Airlines wanted to adorn its aircraft with the Zia sun symbol. In this case, the airline and the Zia Pueblo were able to negotiate an agreement that allowed Southwest to use the symbol on the condition that they make a contribution to the tribe’s scholarship fund. In this way, both parties enjoyed benefits from the company’s use of this important symbol. In an analysis of this and similar cases, Turner (2012) suggests that such negotiated approaches may ultimately be more fruitful than legal challenges. It will be interesting to see if a similar kind of resolution can be found in the case of Air Pacific and its desire to use traditional Fiji masi imagery. Air Pacific. 2012a. Fiji’s national airline achieves another milestone in turnaround strategy: new name, new aircraft, increased frequency, and improved product. Media release, 14 May. Air Pacific. 2012b. Air Pacific reveals new brandmark for ‘Fiji Airways’, Media release, 17 August. Ewins, Roderick. 2004. "Symmetry and semiotics: the case of Fijian bark-cloth figuration", in D. Washburn (ed. ), Embedded symmetries, natural and cultural. Amerind New World Studies Series, University of New Mexico Press, Albuquerque, pp. 161-183. Turner, Stephanie B. 2012. The case of the Zia: looking beyond trademark law to protect sacred symbols. Chicago-Kent Journal of Intellectual Property 11: 116-145. Government of Australia. 2007. Protocols for producing Indigenous Australian visual arts. 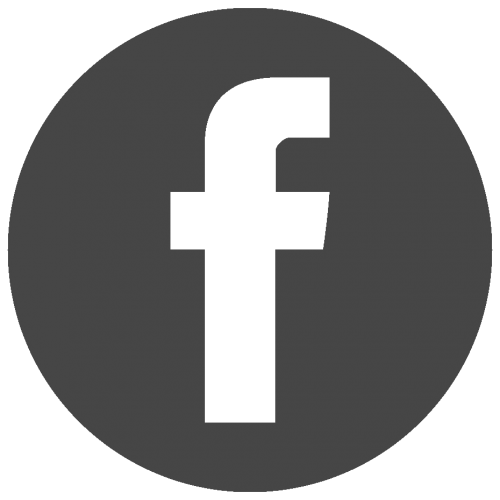 Australia Council for the Arts. Brown, Michael. Who owns Native culture? Harvard University Press, Cambridge, MA. Also, see Michael Brown’s ‘Who owns Native culture?’ website. Blumsky, Corinne. 2010. Trademark issues when using Maori elements in branding. Newsletter (July 2010) of the International Law Office. Downes, David R. 2000. How intellectual property could be a tool to protect traditional knowledge. Columbia Journal of Environmental Law 25: 253-282. The Appropriation (?) of the Month feature, written by IPinCH team members, highlights examples of uses of intellectual property that might be considered appropriations.